Isuzu is the global leader in commercial vehicles and diesel engines. We consistently focus on “creation without compromise” in the process of building and maintaining a world class organization. By expanding our operations across the globe, Isuzu products benefit people in over 100 countries. 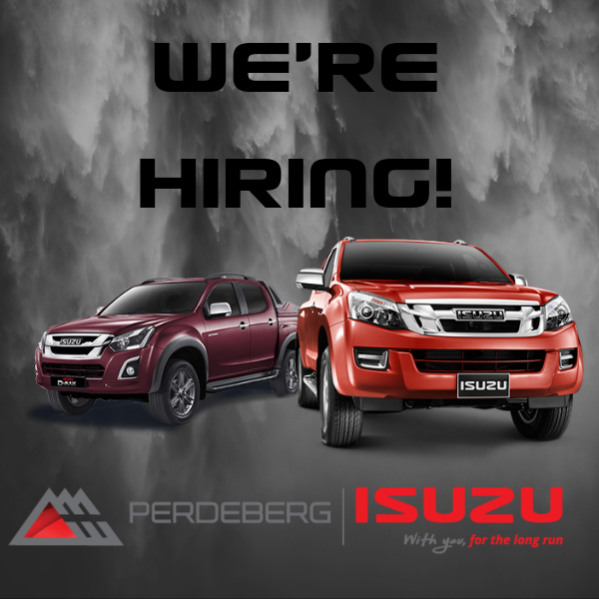 To ensure the most advanced performance and superb service, Perdeberg Isuzu is moving forward in product sales, quality, servicing and customer support, which is our standard of excellence. We hold an uncompromising commitment to improvement for better products and a better partnership with all our customers. 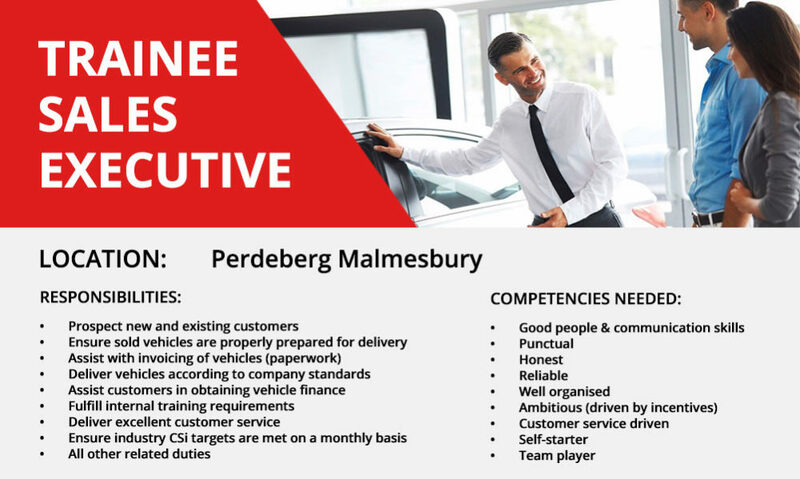 If you’ve got the talent and ambition, Perdeberg Isuzu offers you a choice of career opportunities in various fields including Sales, Service, Finance and Insurance, Administration and Technical. You will work with a world-class brand across a range of divisions including Passenger, Commercial and Trucks. 𝐀𝐩𝐩𝐥𝐢𝐜𝐚𝐭𝐢𝐨𝐧𝐬 𝐜𝐥𝐨𝐬𝐞 𝐨𝐧 𝐓𝐮𝐞𝐬𝐝𝐚𝐲 𝟎𝟒 𝐉𝐮𝐧𝐞 𝟐𝟎𝟏𝟗. Accurate and timeous submission of payroll reconciliations, queries and reports to the Financial Manager. Advise staff on company policy and procedures where appropriate. 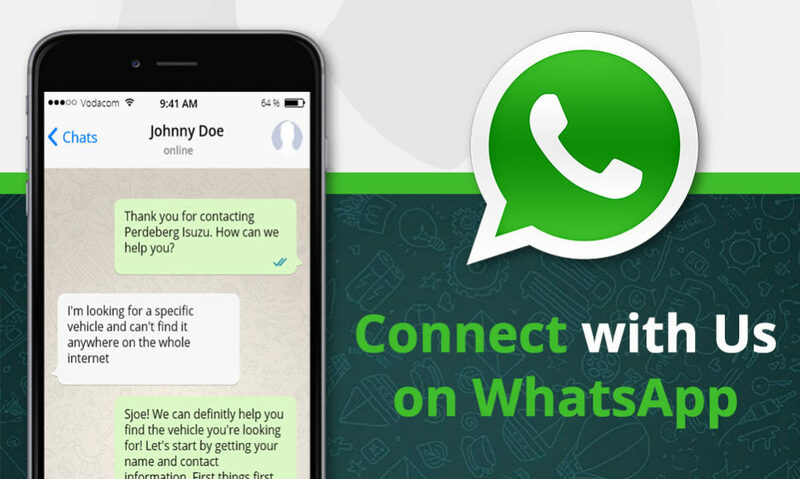 Reconciling and payment of 3rd parties eg. Pension fund, Mibco, SARS etc. Internal applications close on Tuesday 03 April 2019.